My advisory work for dance follows the basic principle of working with the individual teacher to meet their specific requirements, developing their confidence and competence in planning, delivery and assessment of dance. A list of suggested music that I have used. Below are two examples of how my Advisory work can be implemented. Each advisory model is bespoke for an individual teacher. This can be decided from the start, or on a weekly basis and the length of time for the models can be flexible. 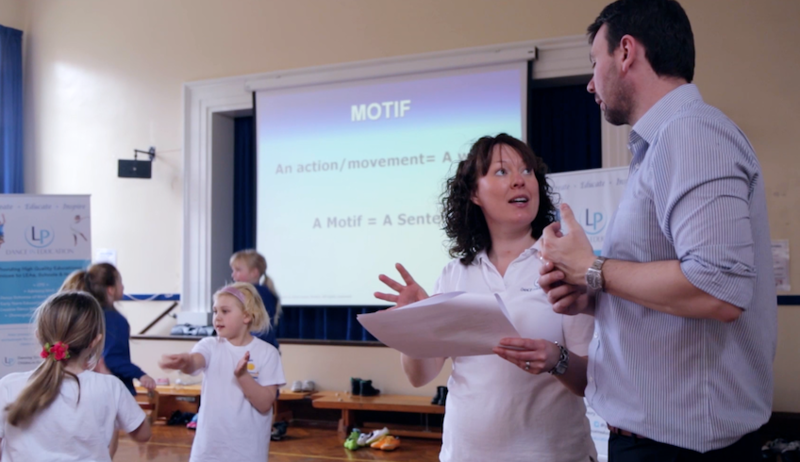 I have found that the majority of teachers that I am working with are opting for me to teach all the lessons with themselves observing, making notes, filming the delivery and joining in (Model 1). 1 Advisory Teacher solo teaches lesson. Primary teacher observes /makes notes/joins in. Advisory Teacher solo teaches lesson. Primary teacher observes. Discussion & planning together for next lesson. 2 Advisory Teacher solo teaches lesson. Primary teacher observes /makes notes/joins in. Advisory Teacher teaches main part of lesson. Primary teacher delivers planned set tasks. 3 Advisory Teacher solo teaches lesson. 4 Advisory Teacher solo teaches lesson. 5 Advisory Teacher teaches main part of lesson. Primary teacher delivers planned set tasks. 6 Advisory Teacher teaches main part of lesson. Primary teacher delivers planned set tasks. NB Please note that all my Schemes of work, detailed lesson plans and PowerPoint presentations are copyrighted and are only to be used solely by the school that has purchased the advisory work package. Individual teachers do not have ownership and therefore are unable to transfer them if they move to a different school.